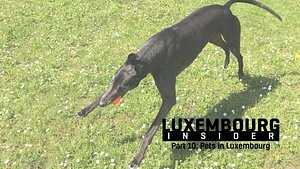 With seventeen of these articles in the bag, on topics ranging from jobs, to healthcare, pets, and utilities, to name but a few, I often find myself wondering what else people new to the Grand Duchy may need to know. There is certainly no shortage of topics to cover, but we must also accept that this series will not continue in perpetuity - one day, I am sorry to say, we will have to part ways. Hard to accept, I know, but such is life. 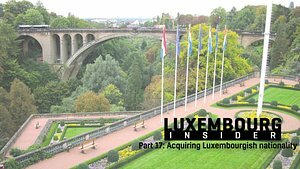 Keeping this in mind casts a slightly different light on the task of writing an expat guide to Luxembourg, and the focus shifts from what I can tell you to what resources I can hand you to find answers yourself. In essence, it's time I (temporarily) stop giving you one fish at a time and instead equip you with a net of your own. Let's start off with a couple of government, or government-affiliated, websites. You will have seen many (probably all) of these linked to on several occasions in earlier instalments of this guide, as they are exceptionally good sources of information on a host of topics. Guichet is without doubt the most useful website I know of. It's essentially a citizens portal with information on anything from taxes, to family, education, housing, healthcare, and leisure. 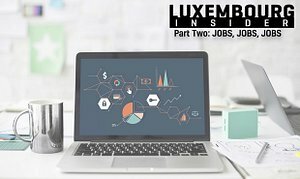 There's also a separate business section with heaps of information on starting a business in the Grand Duchy, business taxes, accounting and legal information, and more. There's also a section called My Guichet, where you can download and/or submit various forms to the government. These include income tax returns, applications for childcare allowance, police record extract requests, business permits, and much, much more. You will need a Luxtrust product to sign in, which you may get e.g. through your bank. You can also reach Guichet through +352 247 82 000. 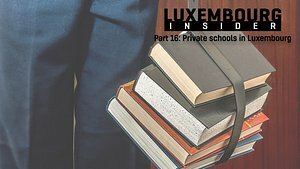 Where Guichet is the place to go for procedures and other such formalities, Luxembourg.public.lu is on the lighter end of the spectrum. It hosts general information about the Grand Duchy, as well as information for visitors, upcoming events and things to do, how to get around, studying, and so on. 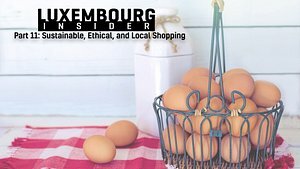 Personally I tend to use this website for information about Luxembourgish history, culture, and traditions. 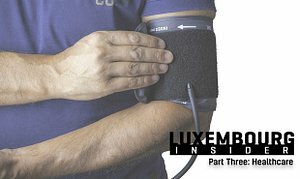 CNS is the national health fund of Luxembourg, and will (most likely) be the health fund you're signed up with - do check with your employer though (state employees, for instance, are insured through CMFEP). Their website contains information on how to claim reimbursements, what is and what is not covered, and answers to lots of other frequently asked questions. 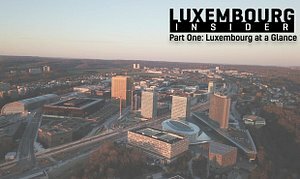 To get an overview of the healthcare system in Luxembourg, you may also want to check out part 1 and part 2 of our Insider series on healthcare. This isn't exactly a website you'd go to just to browse around for a few minutes, and it's not available in English - but it's a good address to know nonetheless. CCSS is the social security office of Luxembourg, and you'll be sending a good chunk of your salary into their coffers every month (and in turn they will send some of it on to e.g. CNS). The thing I have personally used their website for the most is downloading various forms. If you don't speak French, the easiest way to find what you need on their website may be to give them a call first. You can reach them on +352 401 411 and, while English isn't one of the options given by the robot who answers your call, they're happy enough to speak it (or forward your call to someone who is - it's never been an issue for me, and god knows I've called them enough times). If maps is your jam, then this is the place to go. Geoportail contains a host of custom maps, ranging from maps that display hunting dates and locations, to tourism-focused maps with cycle and walking paths, topographical, infrastructure, water quality, and flood risk maps. While only available in French, this is still a good website to bookmark. It's essentially a travel planner where you can enter a start and end point, and it will present you with a list of options for getting there by public transport. There's also lots of information about public transport and fares more generally, but all in French. You may also want to download the Mobiliteit app for Android or iPhone - same thing as above, but right in your hand. As a reader has pointed out, the app, unlike the website, is in English. On the theme of mobility, CFL is the national rail carrier. Naturally you can look up train times on their website, though this information is also available through mobiliteit. The main thing I use this website for is checking to see if there are any delays (which are unfortunately frequent in my experience) or planned works on the tracks that may affect my commute. Editus is a subsidiary of Post, which is government owned - so you could argue that it should go in the above category, but I would disagree. With that out of the way, Editus is an insanely useful website. Want to find a phone number for a specific person or business? You got it. Need a list of plumbers, restaurants, or exotic bird collectors in your area? No problem. Want to book a table at a restaurant? Done. If you're on the hunt for something to do in Luxembourg, this is the place to go. Supermiro lists local events and is searchable by date, location, and activity. Also available as an app. Slightly more niche than the other websites listed, but one I have used a couple of times - if you need a notary, you'll find one here. The place to go for up-to-date information on the notoriously unpredictable traffic situation in the Grand Duchy. Doctena allows you to find doctors and other medical professionals and (often but not always) book an appointment online. You can search their database by location, specialisation, and language(s) spoken. 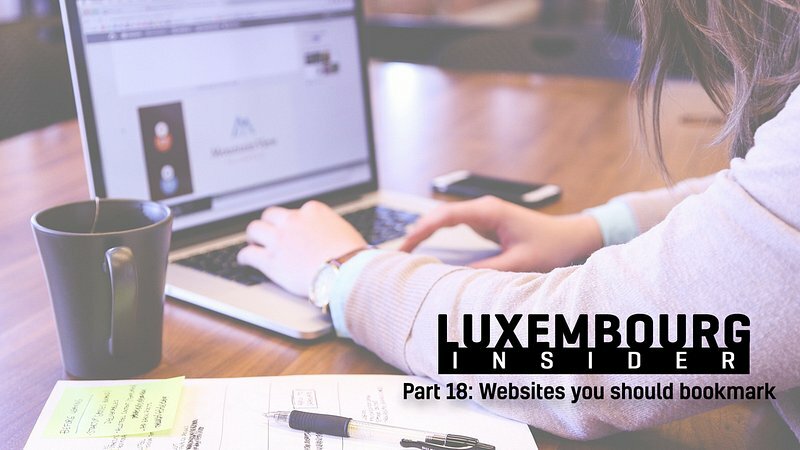 If you can't find the information you need above, or in one of the many other instalments of Insider, you may want to consider asking the usually rather supportive community of Luxembourgers and expats online. After all, that's essentially the whole point of social media. I personally tend to go to one of two places for this. 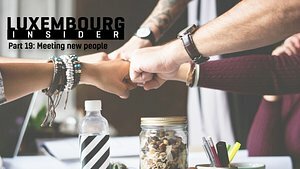 The first is the Luxembourg subreddit, which I have found to be extremely friendly and open. The second is the Luxembourg Expats group on Facebook. To my knowledge this is the biggest and most active expat group on Facebook, and people are usually very willing to offer help and advice when they can - unless your question is whether Luxembourg is a fun place to live, in which case you should prepare for a storm of negativity. A list like this is never complete, and what we have so far is a summary of the websites I personally find myself turning to most frequently. If you have any recommendations of your own, or think I've missed something vital, let us know! Drop a comment on Facebook or send an e-mail to audience@rtltoday.lu, and we'll take a look.